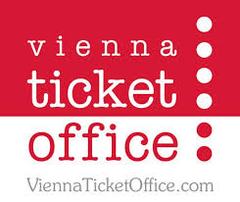 Book your concert tickets from your tour guide! 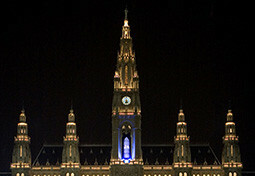 Enjoy the mos famous classical nightlife in Vienna!! Do you also need suggestions to pamper your group in the evenings? You’ve come to the right person. Let me prepare an all-inclusive proposal. I can arrange a complete offer for you and for your group. Dine with your group in good local places or elegant restaurants at reasonable prices. For evening programmes such as concerts or other events, I can arrange admission at the best rates. Best seating is guaranteed and further more there will be no additional fees on your bookings. For some events I can offer you even better prices!